Gail Honeyman is a graduate of the universities of Glasgow and Oxford. 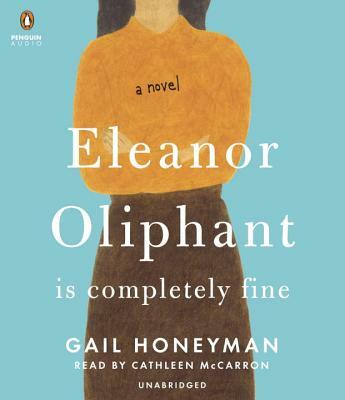 Eleanor Oliphant Is Completely Fine won the Costa First Novel Award and the British Book Awards Book of the Year, was short-listed for the Lucy Cavendish College Fiction Prize, the Desmond Elliot Award, and the Author’s Club Best First Novel, and was long-listed for the Women’s Prize for Fiction. This is Honeyman’s debut novel and she lives in Glasgow, Scotland.